Winter is on our doorstep in Australia, and the temperature has already taken a decidedly sharp drop. It’s time to get the family ready to rug up, and that includes making sure your baby is comfortable – to ensure cosy days and peaceful nights. Here are three ways to help keep your baby sleeping soundly over winter. While summer has my heart, winter has my soul. Being warm and toasty inside while the weather is wild outside has a certain charm – so here’s how to make sure the littlest member of your clan adjusts to the temperature change. Too hot, too cold – or just right? The first thing you need to establish is whether your baby is actually waking or unsettled at night because they’re feeling the cold. The best way to check your baby’s temperature is to feel their chest, tummy or back with your hand. Don’t worry if their hands or feet feel cold – because they will generally feel cooler anyway. If your baby has damp hair, is flushed, sweaty or has a quick pulse – it could be because they’re too warm. Check the temperature of their room – and you can try removing a layer of their clothing. 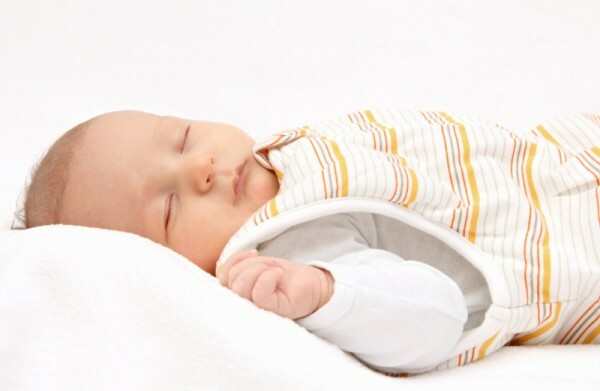 Make sure you dress your baby appropriately for the cooler weather – this may involve popping them in a sleeping bag. Sticking to natural fibres like bamboo and cotton will help them regulate their own body temperature. This is also a good rule of thumb when choosing their sleeping garments and bedding. Understanding TOG ratings can also help you to figure out what to dress your baby in so they stay comfortable at night. If you’re not using a sleeping bag, remember that doonas are not recommended for babies. A lightweight blanket will be sufficient enough to keep them warm – just make sure it’s tucked in securely, and your baby has their feet at the end of the cot so their face can’t slip under the blanket. You can check out the sleeping recommendations from SIDS and Kids for more information about safety in baby bedding. There are a few schools of thought on the correct temperature for a nursery. While it’s often said that a baby’s room should be within a set temperature range, it’s important to note that SIDS and Kids does not recommend a specific room temperature for healthy babies. 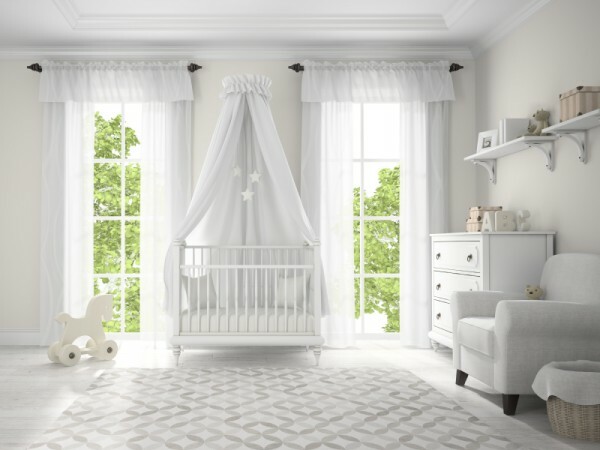 The rule of thumb is to keep the nursery at a constant, comfortable temperature – similar to the rest of the home. We hope you’re all rugged up, Babyologists – and that your home is ready for the wintry blast ahead!